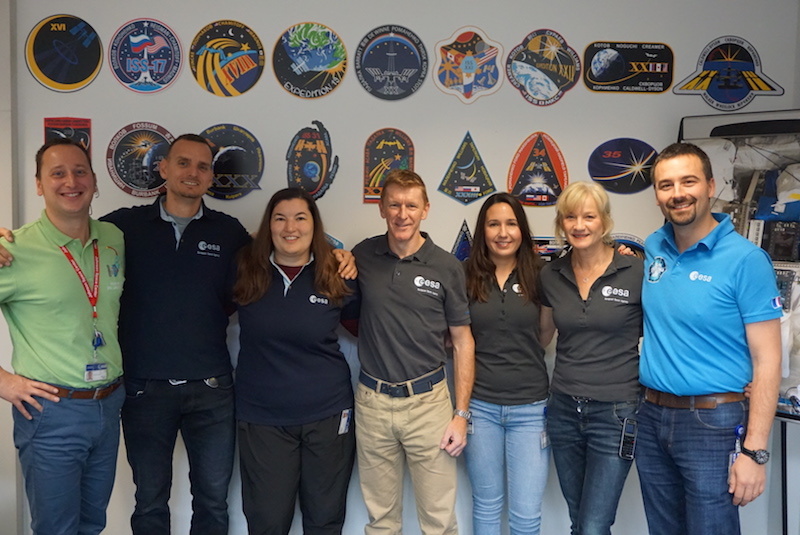 From coordinating the development of space food to accompanying astronauts into quarantine and managing family travel budgets, the role of crew support at ESA is never boring. Unit lead Romain Charles describes it as: “facilitating the daily lives of astronauts so they can focus on their missions”. We asked the team to tell us more about this vital and varied role. “When an astronaut is assigned to a mission, they enter a period of intensive training,“ Romain explains. “They spend a lot of time in Russia and the United States. Then, once they are launched to the International Space Station, they have a busy schedule of science and operations on board. To help define this even further, Romain and his team split crew support activities into nine areas of work: family travel budget, bonus food, items, launch campaign, private communications in the form of weekly video calls between an astronaut on Station and their family, data, landing campaign, post-flight period and general. All crew support members also work as ‘Eurocom’ specialists – short for European communicator. 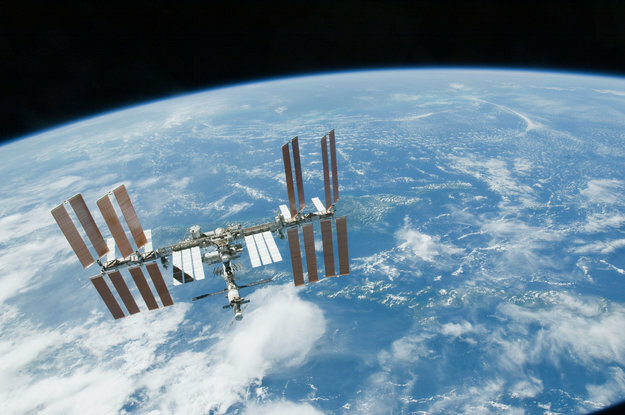 These are the people who talk directly to astronauts on the International Space Station via space to ground. ESA’s Susanne Altenburger has been one of Alexander’s primary crew support contacts throughout his Horizons mission. 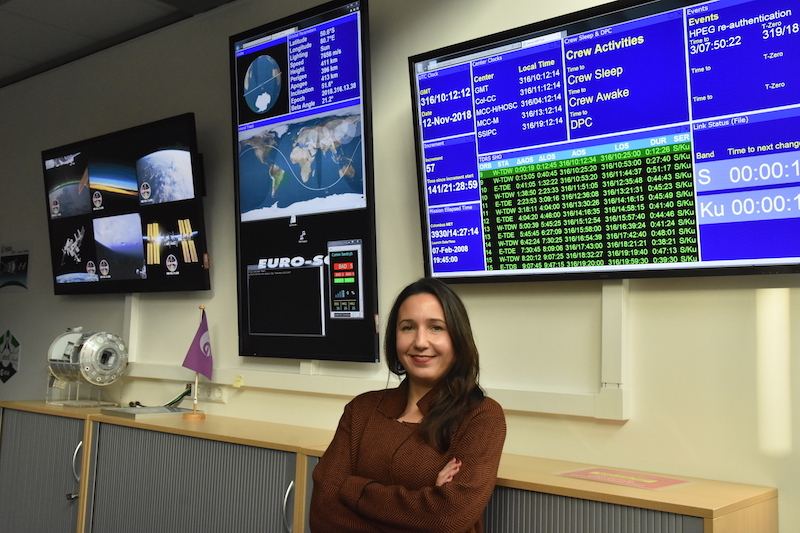 As a result, she arranged weekly video calls between Alexander and his family, coordinated with NASA for crew care packages to be sent up on cargo vehicles, uploaded movies, music and media to the crew webpage, and participated in the team that organised his safe return to the European Astronaut Centre in Cologne, Germany. Susanne Altenburger in the control room at ESA’s Astronaut Centre. Credit: ESA/A. Ludwig. Her current focus is post-flight, during which she is continuing to act as the voice of Alexander and his family. “There are a lot of little things you might not think about,” she says. “Crew support are the people who provide the clothes an astronaut might want to change into once they land and make sure they have a phone on hand to call their families. We also arrange for drivers to take astronauts to and from their appointments once they return to Europe as they are not permitted to drive for 2-3 weeks after landing.